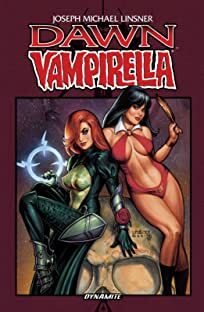 Dawn and Vampirella start to understand that all the world is a stage as they tell stories while plotting their escape from the demon Masodik. 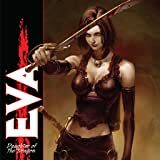 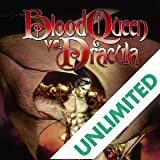 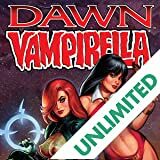 Dawn tells the tale of a young girl who trades her innocence for a greater understanding of the cosmos, and Vampirella tells the story of a girl from a planet where the rivers run red with blood. 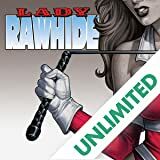 This issue features bonus content exclusively on comiXology!